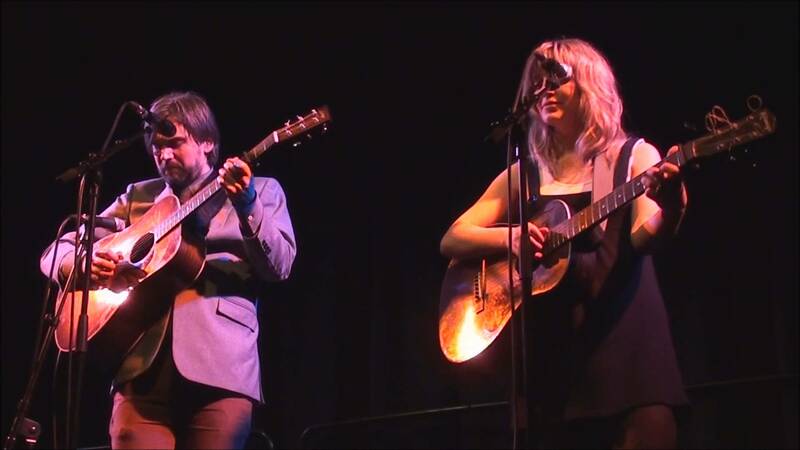 Anais Mitchell and Jonathan Hamer. My blog has been way too dark lately. So here’s a little something different. Old songs, sung and played beautifully. While some of you may rock out on a Friday evening, this is how I usher in the weekend. Hope you enjoy it.